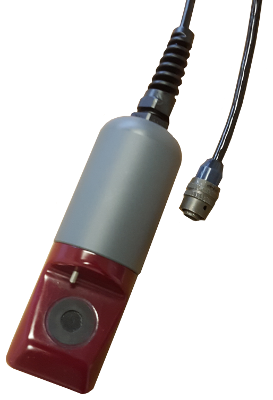 The Portable Dissolved Oxygen sensor incorporates optical fluorescent technology, solid state electronics, and a unique side mount element. 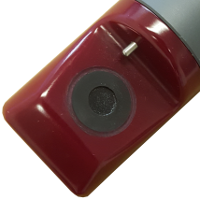 The InsiteIG PDO sensor is the only portable optical DO sensor that does not require expensive replacement caps. Nitric Oxide does not interfere with the InsiteIG portable sensor.